This organization was founded by members of New Brunswick’s agricultural community to let others know about our provinces pride in their rural roots. 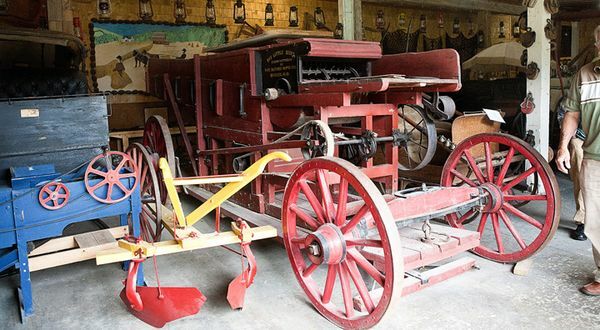 The Agricultural Museum of New Brunswick is dedicated to the collection, documentation, interpretation, demonstration, and a display of artifacts that are reminiscent of the family farm as it existed prior to the 1970’s. 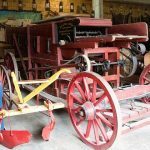 The Museum holds harvest days demonstrations, at the end of September, that includes the use of locally manufactured threshing machine, a horse tread mill that powers a drag saw and a dog treadmill that operates a butter churn. 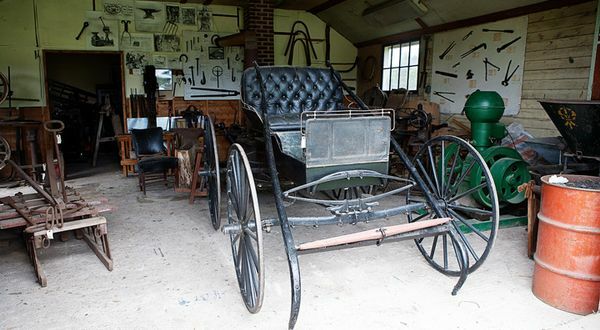 Other events it hosts are the Antique Power Show and the Antique Tractor parade. 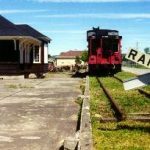 Guests are welcome to tour displays or agriculture equipment, antique home settings, a school room, and a train station. Located at 28 Perry Street, Sussex, New Brunswick. 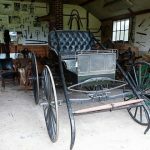 Visit their Facebook Page or website at AgriculturalMuseumofNB.com.